Companies - Clyde Companies Inc.Companies - Clyde Companies Inc.
W.W. Clyde & Co. is a heavy civil construction company with a reputation for quality projects and innovative solutions. The company was founded in Springville, Utah in 1926 by W.W. Clyde, and is still locally owned and operated. With 300+ employees, W.W. Clyde & Co. completes heavy civil construction projects throughout the Intermountain West — building highways, bridges, dams, airports, mines, environmental reclamation, golf courses and more. 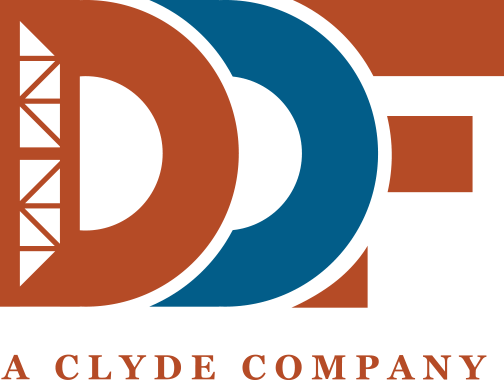 W.W. Clyde & Co. is the largest locally-owned heavy civil contractor in the Intermountain Region. Geneva Rock Products was established in 1954 and has since become one of the most respected and experienced contractors in Utah. As the largest supplier of ready-mix concrete in the state, Geneva Rock Products strives to offer customers a wide range of construction services and products. From aggregate materials to asphalt and concrete paving, Geneva Rock Products is dedicated to successfully finding the right solution for every job. 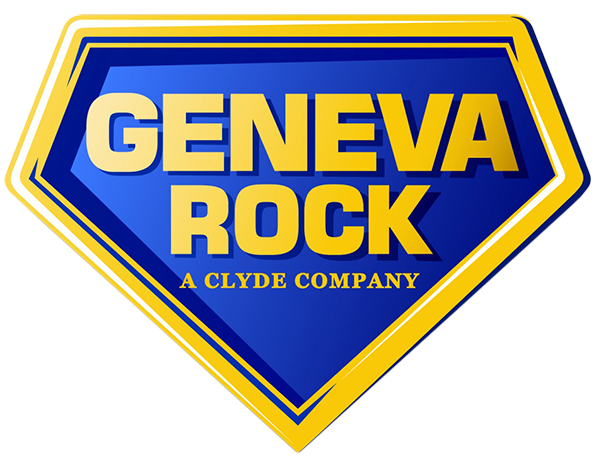 Geneva Rock Products operates various sand and gravel and decorative landscape rock quarries, ready-mix concrete plants, and asphalt facilities across the Wasatch Front. Resources are strategically located to best serve the surrounding construction community. Geneva Rock Products also offers expert capabilities in construction, utility handling, excavating, and asphalt paving. Since 1937, Sunroc Corporation (originally as Utah Service) has offered quality construction services throughout the Intermountain West. Clients include municipalities and state agencies, professional contractors, and serious do-it-yourselfers from Las Vegas, Nevada to Rock Springs, Wyoming. Sunroc Corporation is proud to provide time-tested materials and services, including: ready-mix concrete, asphalt, sand and gravel, masonry products, earthwork and site development work, utility construction, asphalt paving, demolition and trucking. Quality materials, expert service and unmatched customer satisfaction are the primary goals at Sunroc Corporation. It is Sunroc’s prerogative to continue to exceed our clients’ expectations. 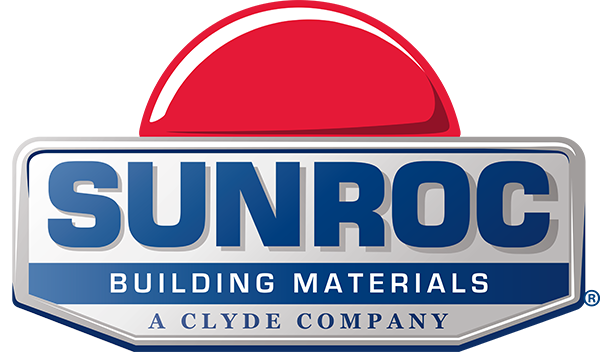 Sunroc Building Materials is a construction materials and services company with 15+ locations throughout Utah and Idaho. The company was founded as ‘Utah Service’ in 1937, and kept that name until it merged with J & J Lumber and Building Supply in 1999. 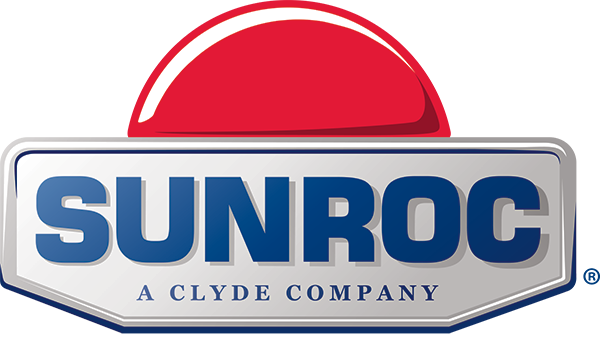 For 75 years, Sunroc Building Materials has been Utah’s top source for building supplies in Utah and Idaho. The Sunroc Building Materials offering has continued to grow to fulfill the needs of customers and the community. Current product line includes: insulation, lumber, trusses, decking, custom wood doors, interior doors, exterior doors, garage doors, windows, stair parts, millwork, and a complete selection of home and garden supplies in Sunroc Building Materials’ retail hardware stores. In addition to building supplies, Sunroc Building Materials now also offers installed services to professional builders, homeowners and do-it-yourselfers. DDF specializes in driven piles and earth shoring systems. With over 30 years of experience, we’ve completed a broad range of projects throughout the western United States. Our people are our strength, which gives us the experience and capability to tackle the largest piling and shoring projects and still provide personal service and attention to every detail, on every project. We are committed to work with integrity, safety and quality in all we do. Clyde Properties formed in 2014 under the Clyde Companies family of businesses. At Clyde Properties, we’re about creating quality communities. As a preferred land development organization, we bring to life residential, commercial, and mixed-use spaces for vertical construction in beautiful locations throughout the Intermountain West. With a focus on partnership, our projects are strategically planned to benefit builders and end buyers, allowing us to build better communities in the neighborhoods we call home.